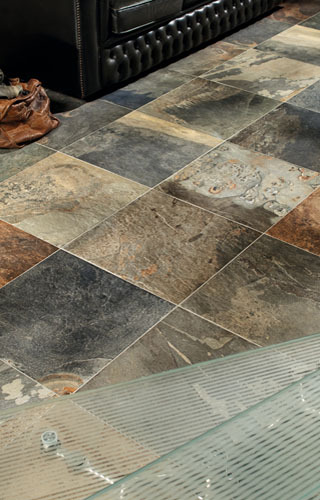 Decide to tile a floor and you can choose from a selection of ceramic, porcelain, stone and even glass! That’s before you choose the colour, style and finish of the tile-confused?! 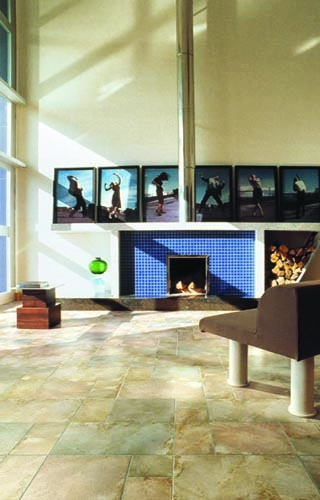 We have over 20 years experience in the ceramic and stone trade and are happy to talk to you and help you decide on the most appropriate tile for your room and lifestyle. With over 80 displays of ceramic and porcelain we have plenty of choice, including timeless Victorian style designs. 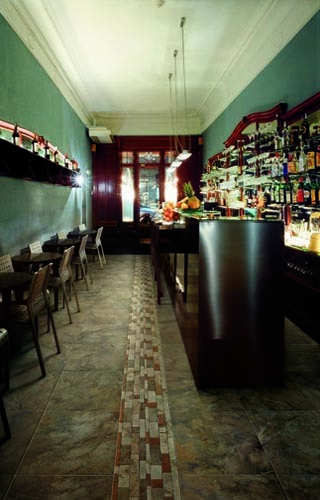 Tiled floors are extremely durable and easy to clean. Exclusive ranges to A6 Tile Solutions include a Mediterranean inspired terracotta ceramic and stone effect ceramics-all under £15 sq m! 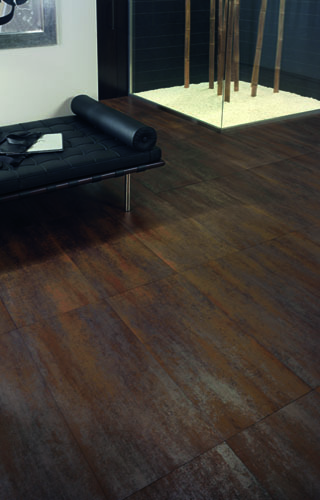 Victorian floor tiles are available at £37m2. 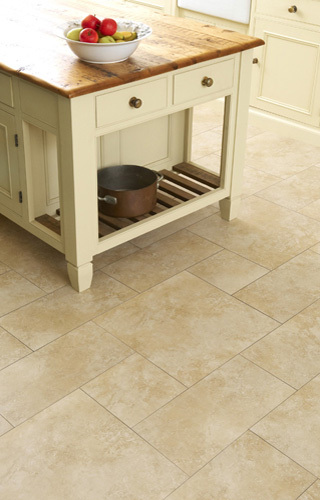 Why not combine a beautifully tiled floor with underfloor heating for extra warmth and comfort? We supply complete kits with a 16 year warranty for peace of mind. Simpsons Business Centre ,Buxton Road, Hazel Grove, Stockport, Cheshire,SK7 6LZ.